There are so many predefined global variable in php. It can be accessible from any function, class or file without you having to create them first. Global variable were introduced from php4.1 which is always available in all scope. 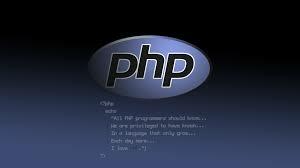 $GLOBAL is a php super global variable which contains all global variables in php script, including other superglobals. $_SERVER is an array also known as PHP super global variable that holds information about headers, paths and script location and entries in these array are created by web servers. $_SERVER['SERVER_SOFTWARE'] It is used to display the server identification string. $_SERVER['REQUEST_TIME'] It is used to display the timestamp of the start of the request. $_SERVER['SERVER_ADMIN'] It is used to display the value given to the SERVER_ADMIN directive in the web server configuration file. $_SERVER['SERVER_PORT'] It is used to display the port which is being used on the local machine to communicate with the web server. $_REQUEST is used to access the data after submission of HTML Form. Form method can be either 'GET' or 'POST'. Here is simple example where i have submit form which is point to itself for process with data with GET method. Now in PHP script i am using the super global variable $_REQUEST to get the value of the input field. $_POST super global variable is used to access form data if form is submitted with POST method. $_GET super global variable is used to access form data if form is submitted with GET method. Here is simple URL with some query string now we will use GET method to access the url data. 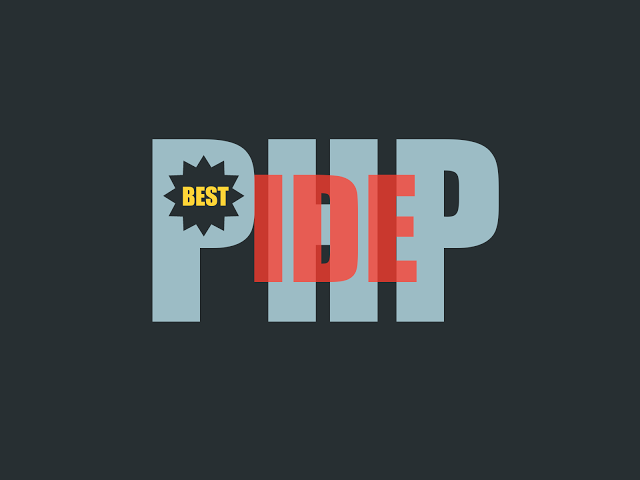 You can use these super global variables in your PHP script as per your need.